Available now! 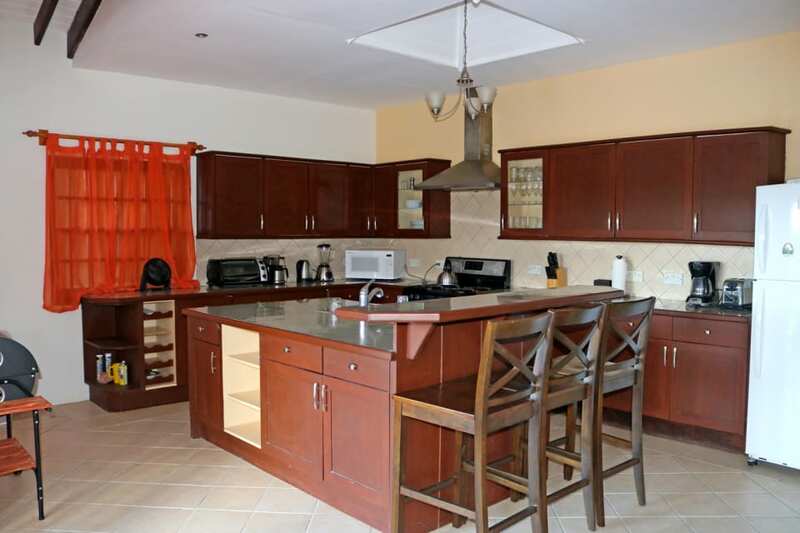 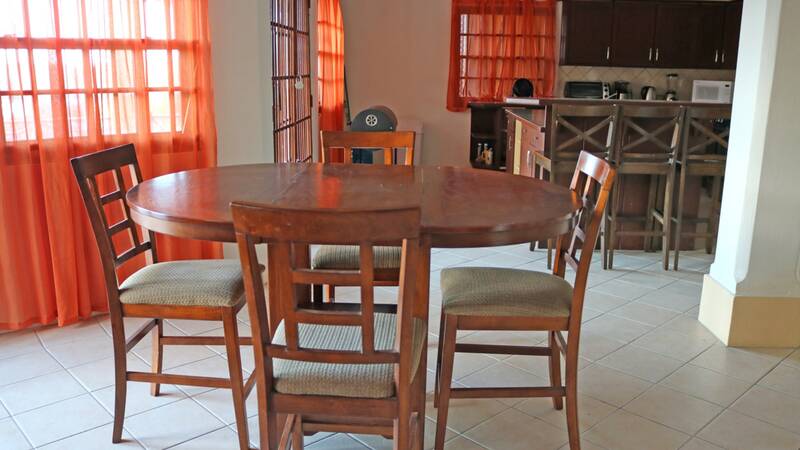 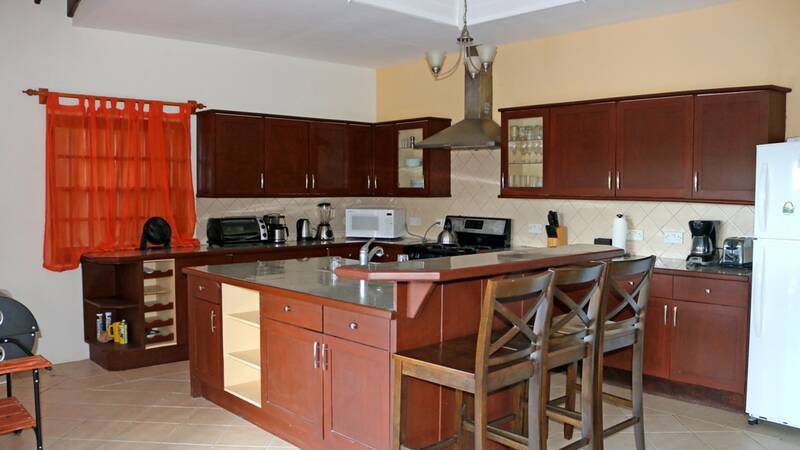 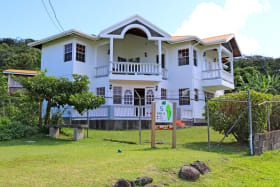 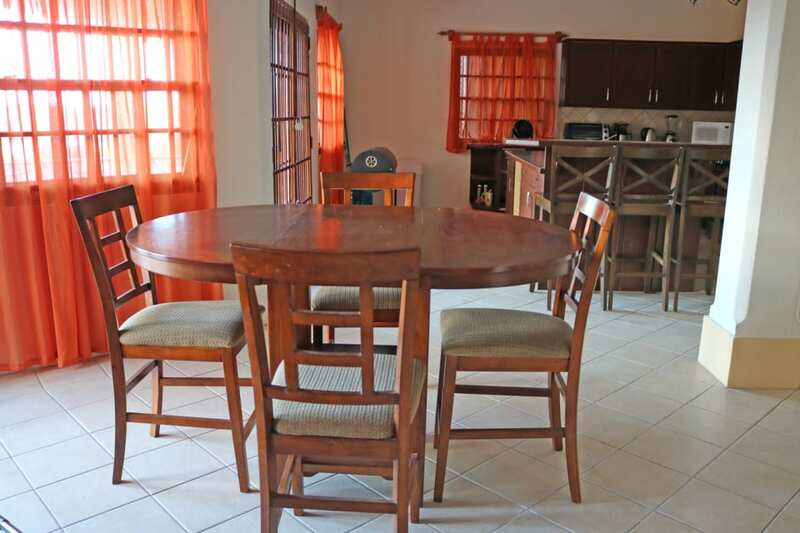 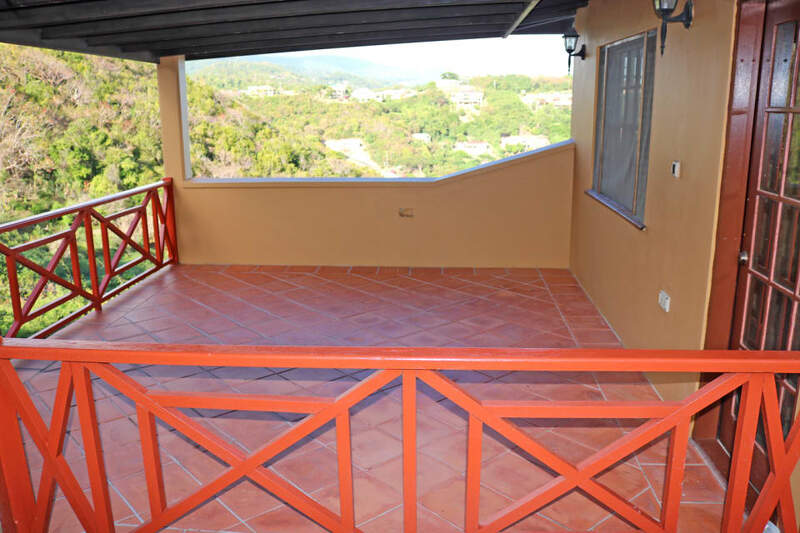 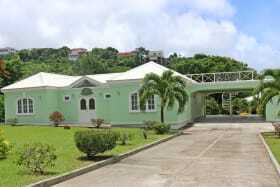 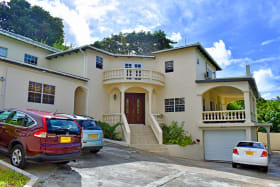 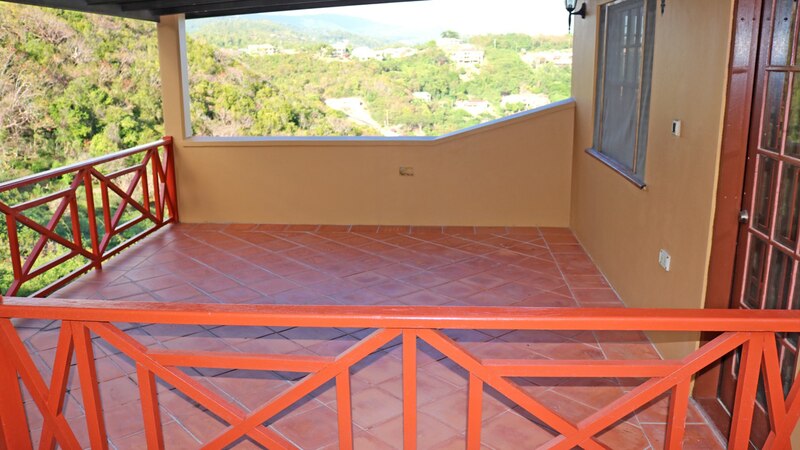 3 storey, 4 bedroom / 3.5 bathroom home with pool located in the first phase of the Egmont Development in St. George. 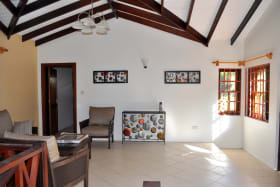 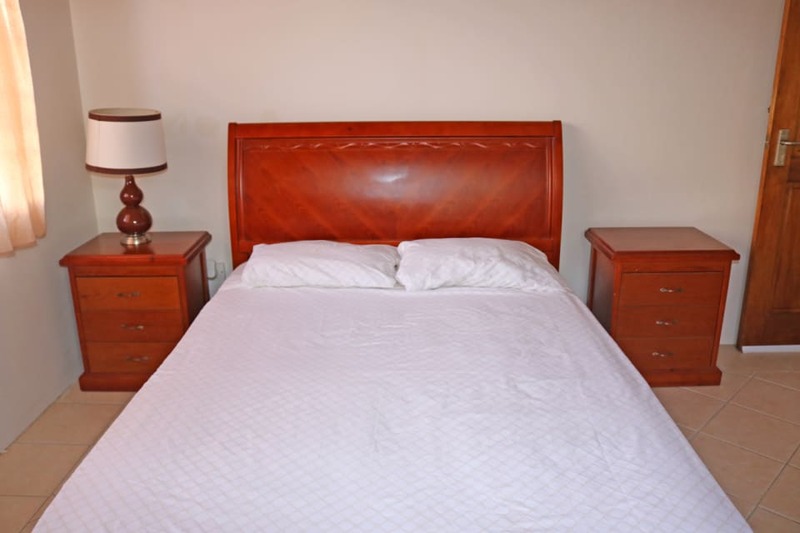 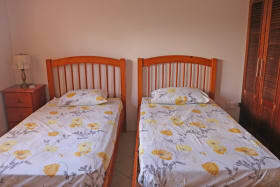 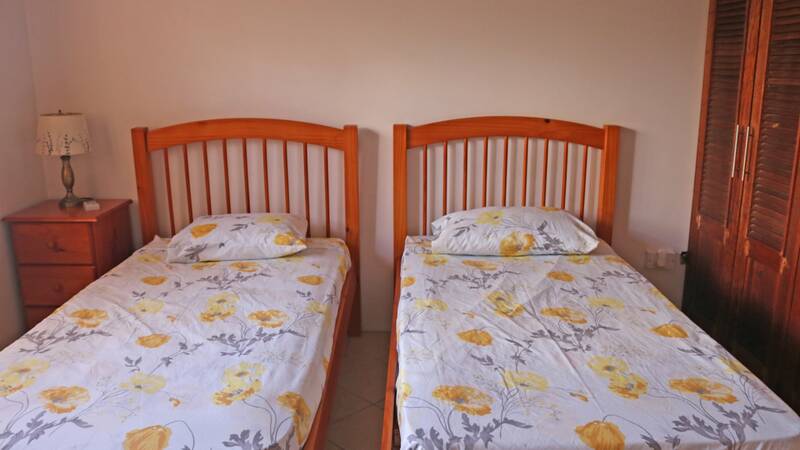 The top floor features an en-suite guest bedroom, lounge area and balcony. 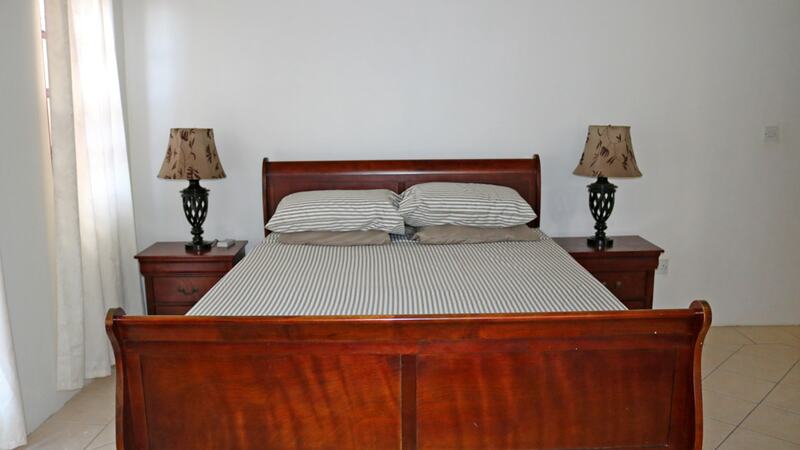 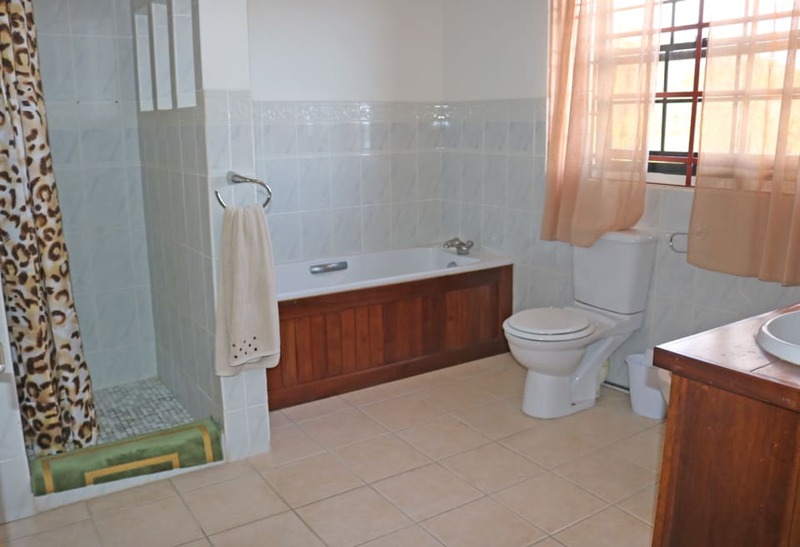 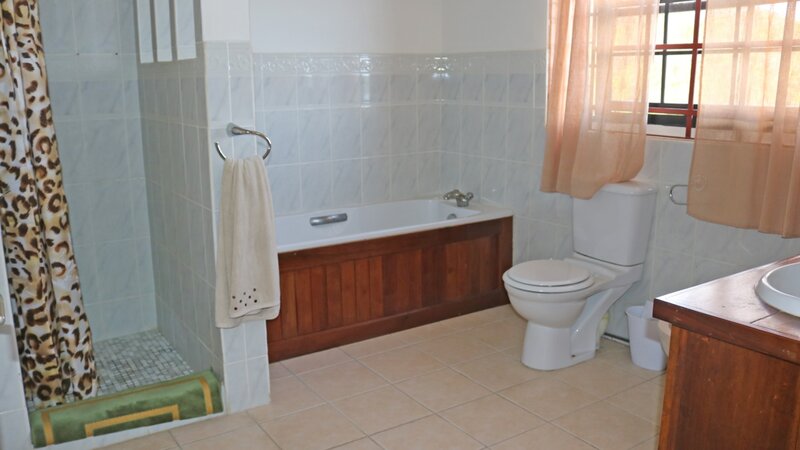 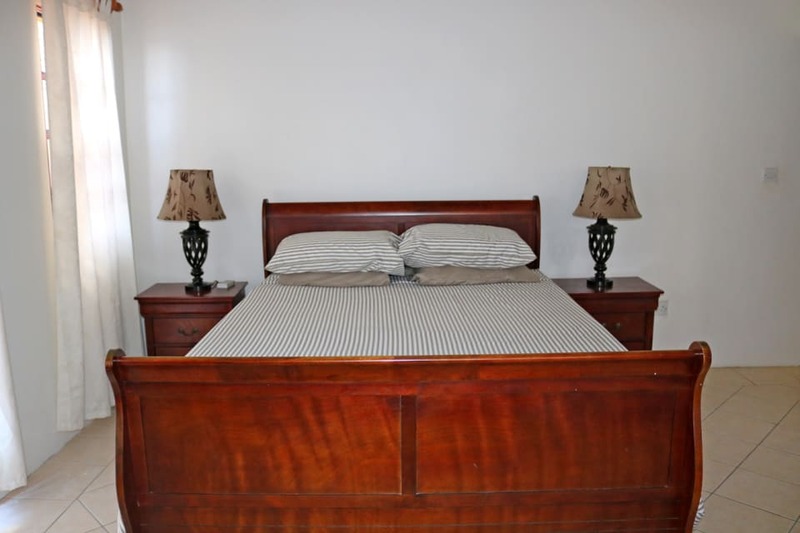 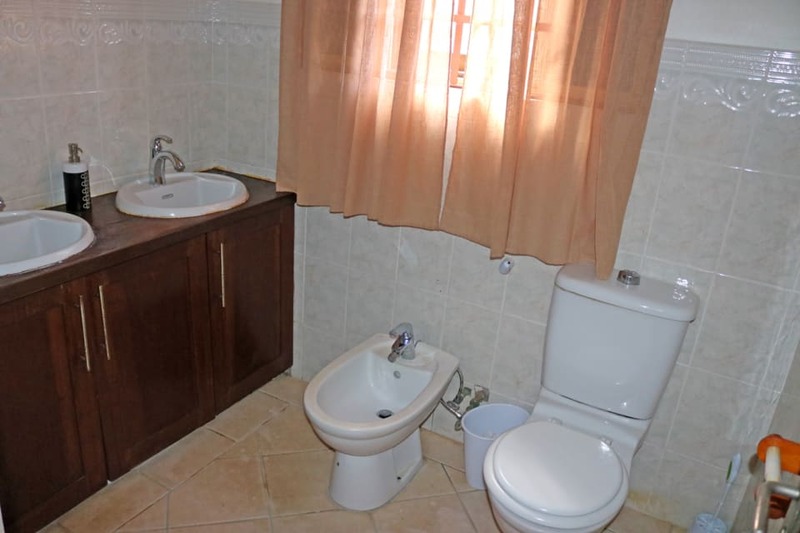 The middle floor includes the master bedroom and two additional bedrooms which share a bathroom. 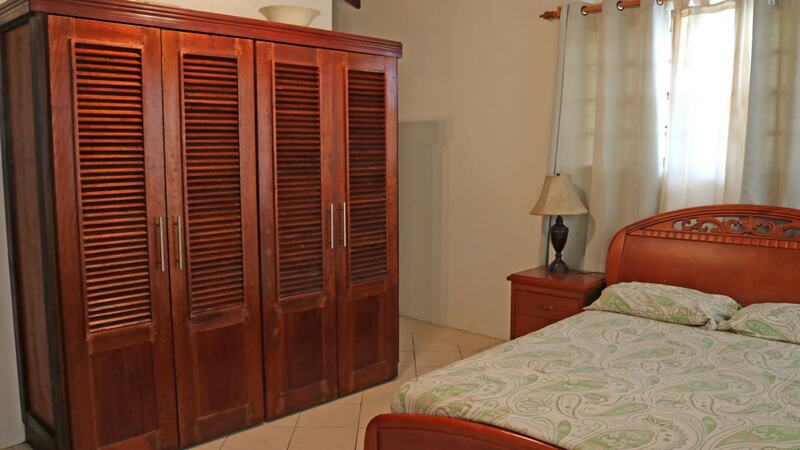 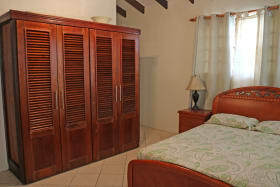 The master bedroom enjoys a walk through closet, tub and shower. 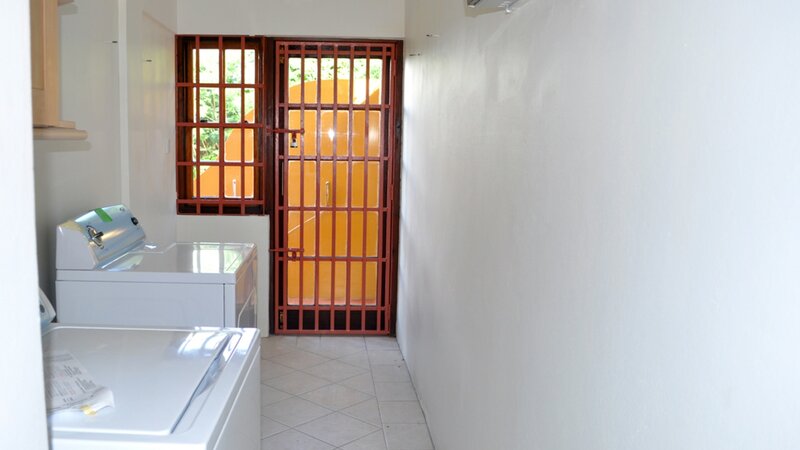 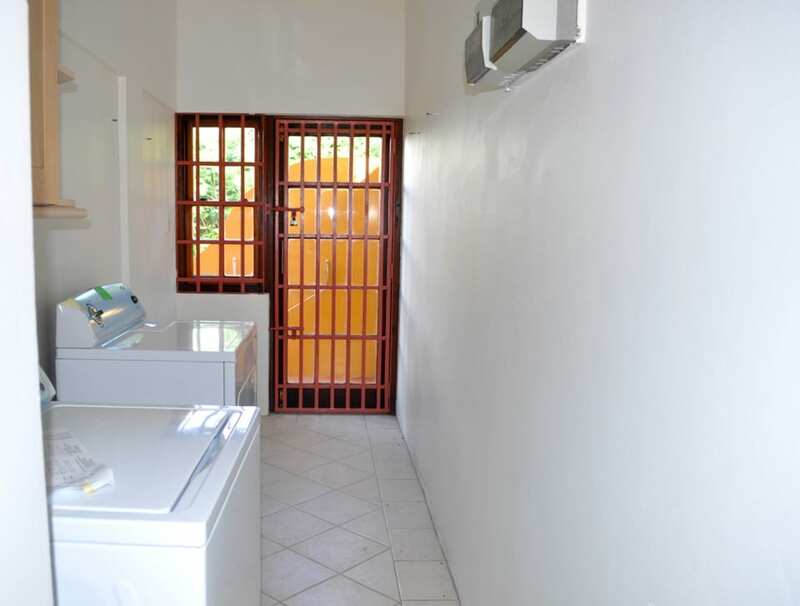 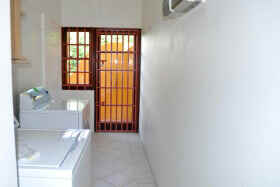 The middle floor also houses the laundry room. The open plan kitchen, dining room and living room are on the ground floor of the house and lead onto a spacious pool deck. 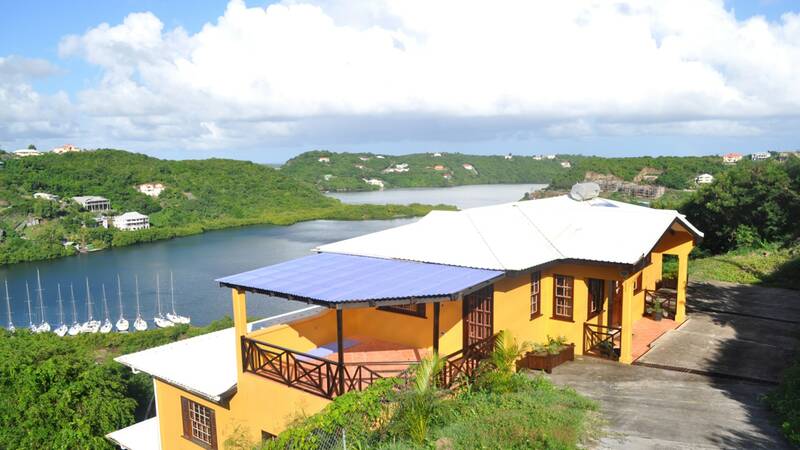 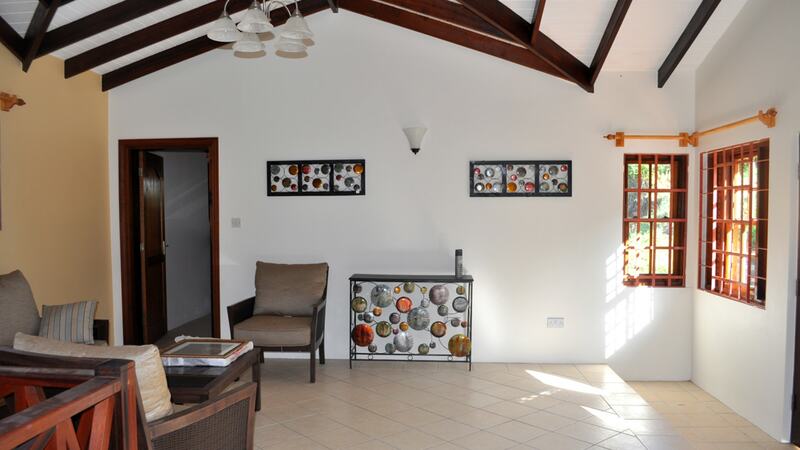 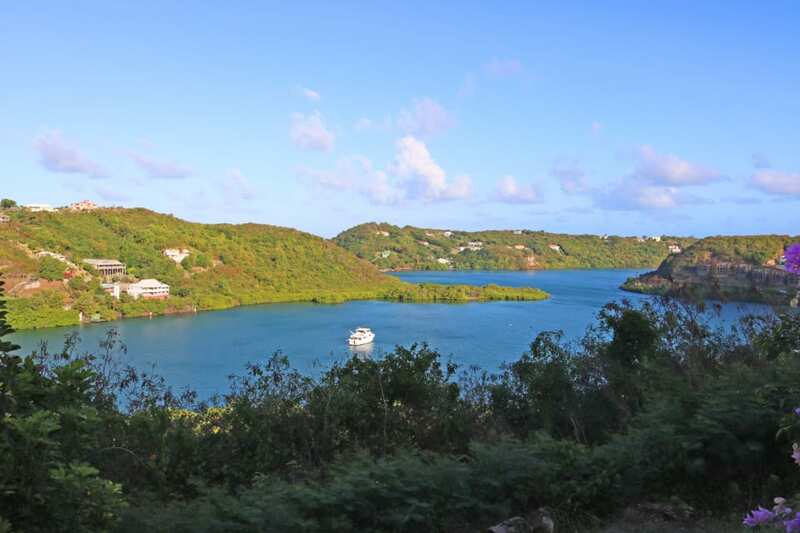 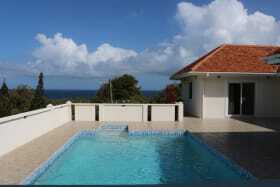 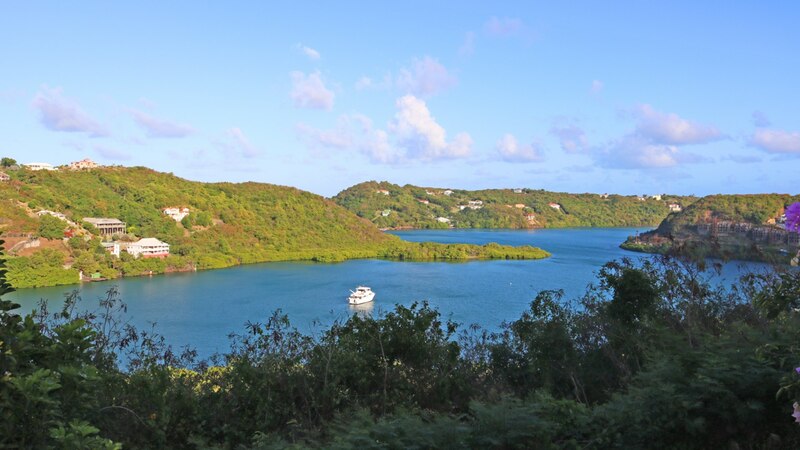 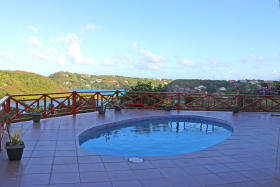 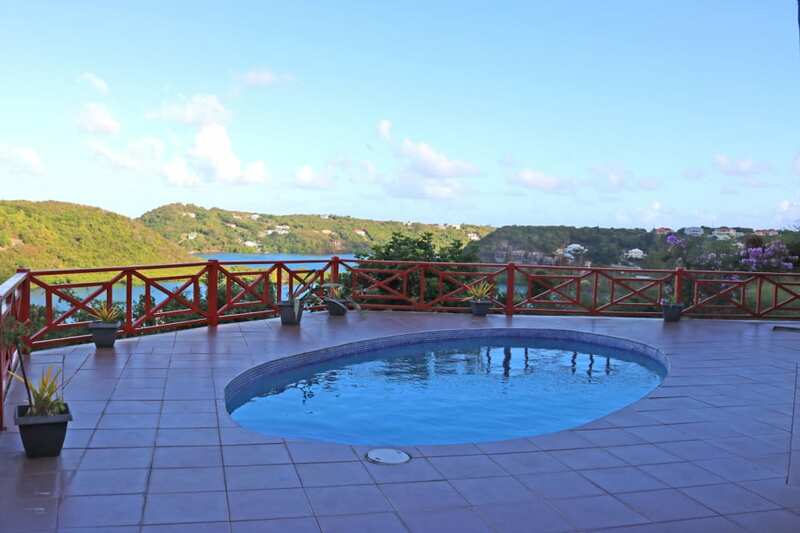 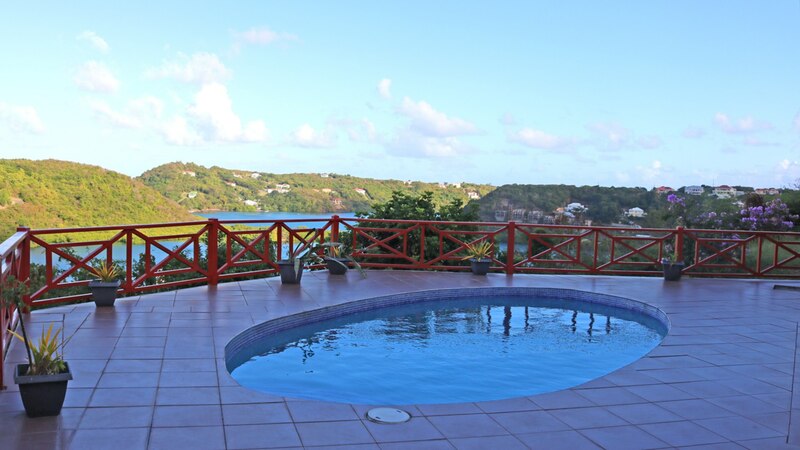 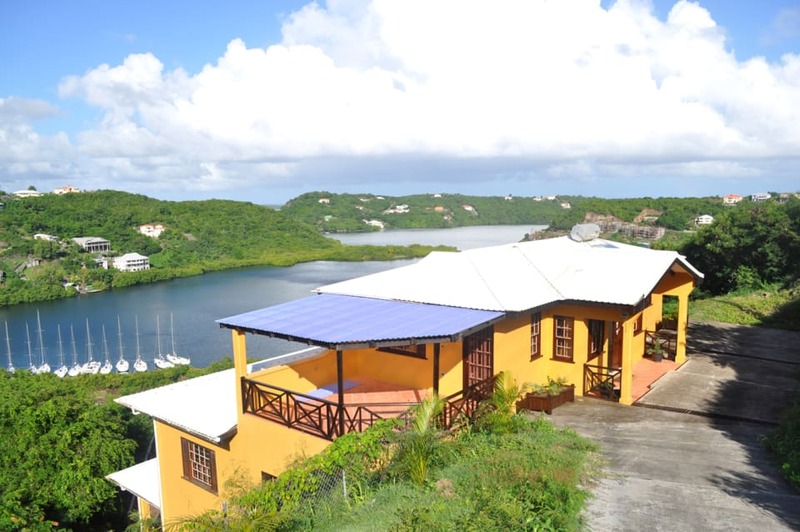 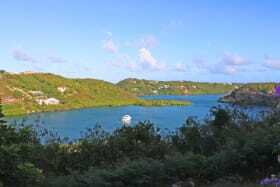 Fantastic ocean views of Egmont Harbour are captured from every level of the house. 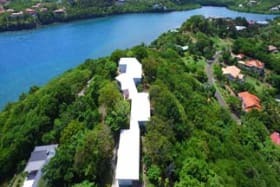 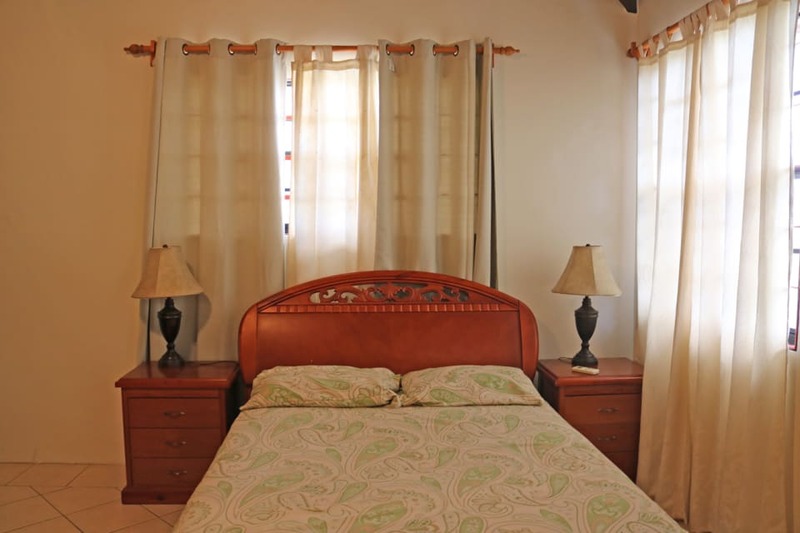 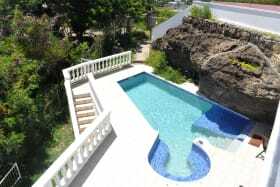 The Egmont Development is approximately 15 minutes from the capital city of St. George's and from the Maurice Bishop International Airport. 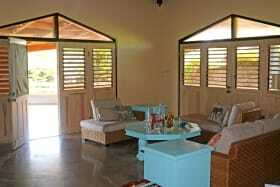 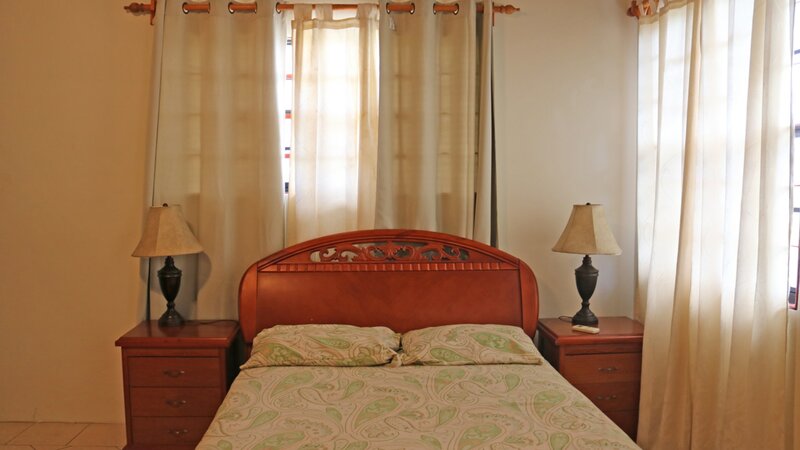 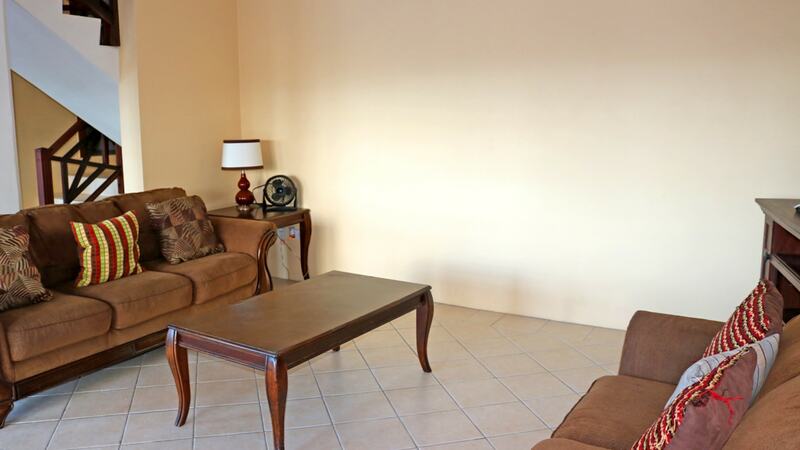 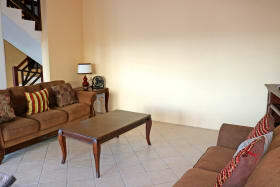 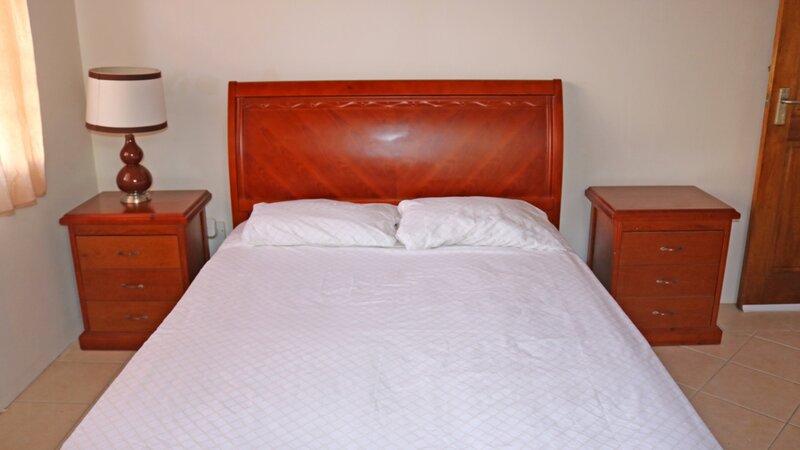 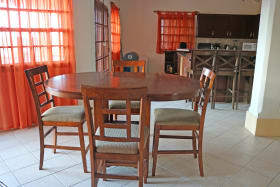 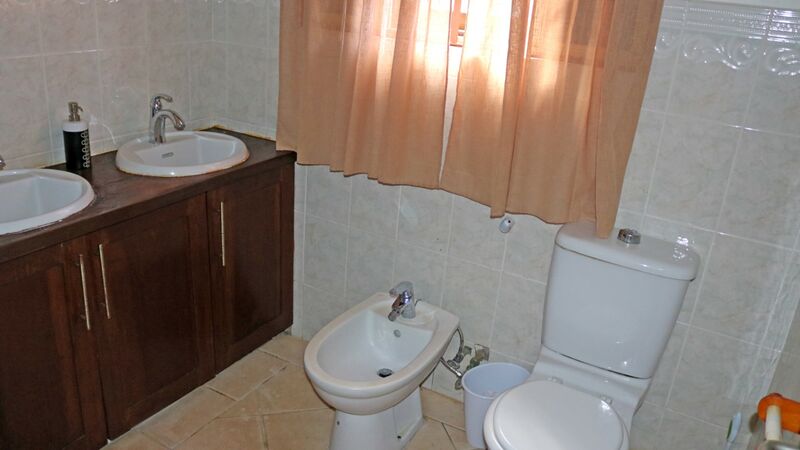 Gardening, pool maintenance and all utilities are paid separately.